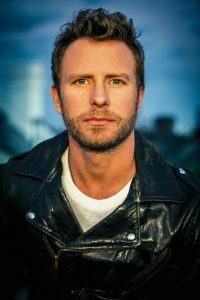 Dierks Bentley & his “Somewhere on a Beach” tour will perform at JQH Arena on Saturday, October 22nd! You can purchase tickets for ONLY $25! Note: This ticket special is only available through the link provided in this post. It is not available through our normal ticketing website. For more information regarding the Dierks Bentley concert at JQH Arena, please visit our website at www.missouristate.edu/jqharena.